OPENGIS.ch LLC is a GIS and web development studio specialised in Open Source custom solutions for SMB. Being ourselves a small business, we know how important it is to get a personalised service and we make of our size our strength. We are dedicated to the complete satisfaction of our customers. 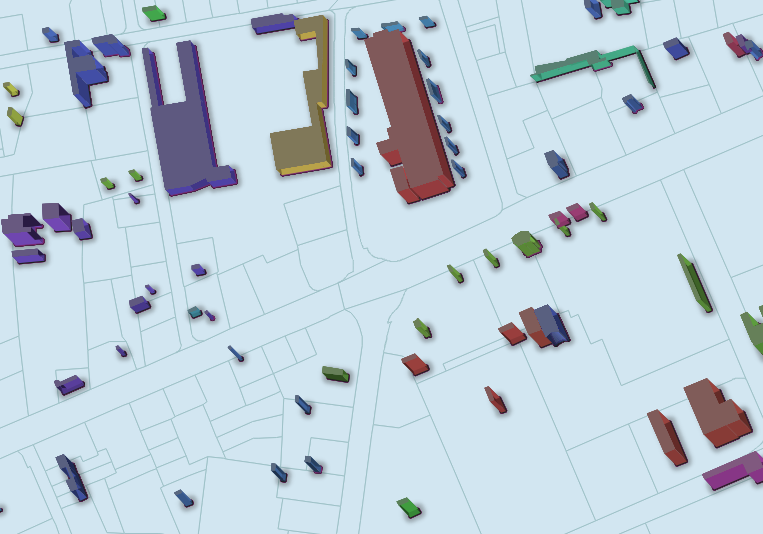 We can offer you tailor made training and development services for QGIS (Python or C++), Android or the Web. Working on the field with bulky hardware is uncomfortable, unproductive and finally unnecessary. As creators and maintainers of QGIS for android (the full QGIS) and QField for QGIS™ (a simplified touch dedicated UI) , OPENGIS.ch is the ideal partner for supporting your mobile training, development or deployment needs. Do you need a new web-application? A new in-house tool? A python or C++ plugin or feature for QGIS? A new corporate identity? When it comes your business needs we create individual pieces of work, using any style or technique suited to create the best possible solutions. Thanks to our broad experience, we can offer tailor made training and consulting services that suit your needs and schedules. All training and consulting services can take place at your premises or wherever it fits best for you. Being located near Zurich and Bern we can easily and quickly reach most places in Switzerland. On request, we are available for services worldwide.